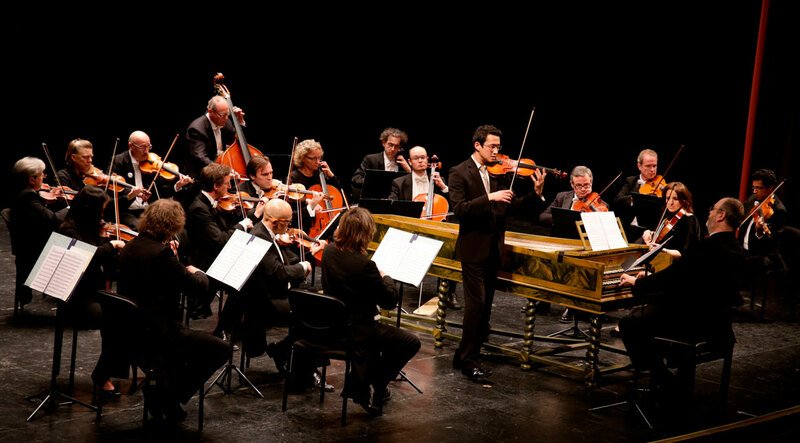 In 2016 the City of Granada Orchestra (OCG) devoted two concert programmes to the theme “Granada UNESCO City of Literature”, one in February and the other in April. 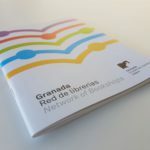 The programme’s logo was featured on all the publicity material generated by the OCG, and special leaflets about Granada UNESCO City of Literature were printed and placed on each seat in the concert hall. 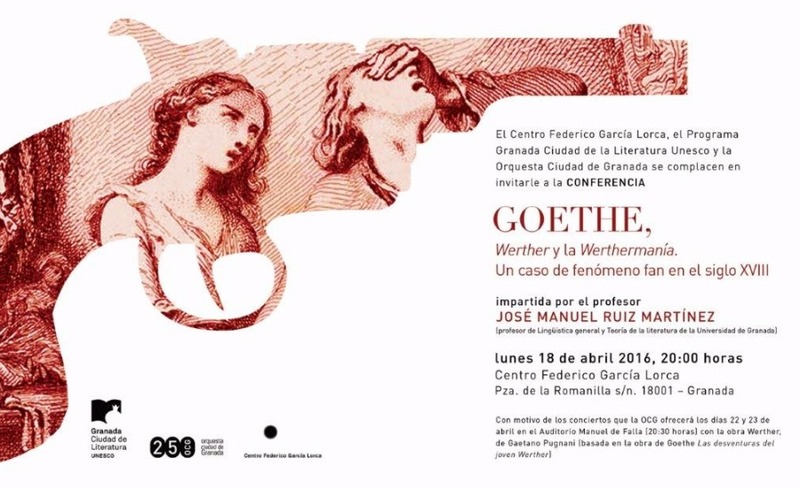 On the theme of the opera Werther by Gaetano Pugnani, the Granada UNESCO City of Literature Programme organised the talk “Goethe, Werther and Werthermania: A Case of 18th-Century Fan Frenzy”, given at the Lorca Centre on 18 April by the University of Granada lecturer José Manuel Ruiz Martínez. 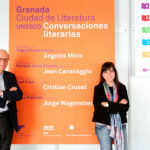 With a degree in English philology and PhD in literature theory and comparative literature from the University of Granada, José Manuel Ruiz Martínez is a lecturer at the university’s department of general linguistics and literature theory, where he teaches for the compartive-literature degree course and master’s-degree course in literature and drama studies. 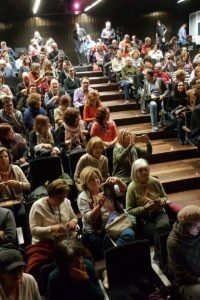 His publications include the books Disciplinas, (winner of Granada Provincial Council’s Genil Prize in the essay category), El paisaje heredado (on the presence of Juan Ramón Jiménez in the work of several Granada poets), Se desata mi voz (an anthology of poems by Pablo Neruda), and Daniel Gil, los mil rostros del libro, as well as articles in specialist journals and the press. 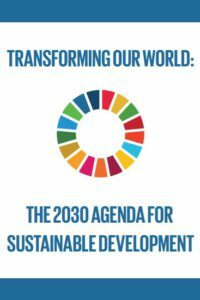 He has run the university’s reading group and works with the City of Granada Orchestra (OCG) as a consultant on literature and reader.